Google today updated its Gmail for iOS app with background refresh, which means that it will now fetch incoming mail automatically. So when you receive a new notification – it could a badge, alert or banner – for a new message in your Gmail inbox, you can now tap through and read it straight away. In theory, you shouldn’t have to wait for Google’s multi-colored circular icon to fold inwards a few times before displaying the email in question. While Google patched in support for Apple’s background refresh API in November last year, it would appear the feature wasn’t enabled for iPhone and iPad owners. Now, you can access the feature provided you’re on iOS 7 and have background app refresh and notifications switched on. 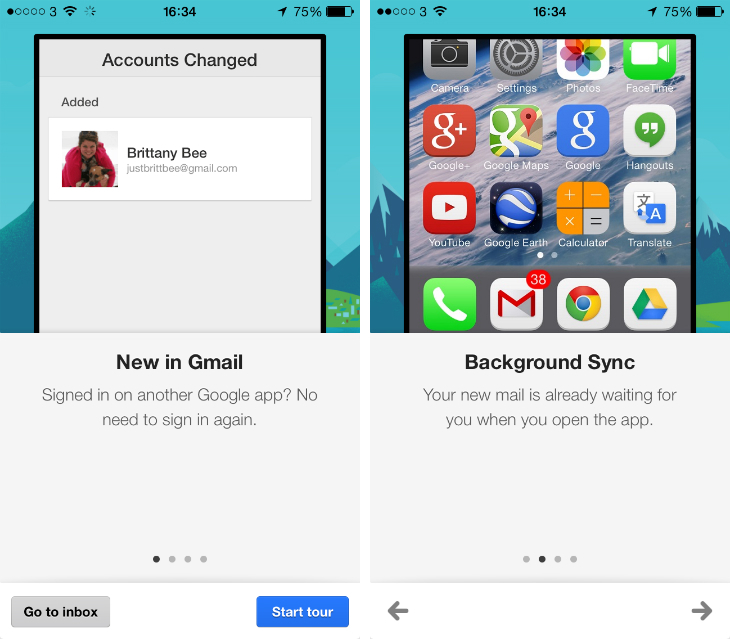 In addition, Google has added a simplified sign-in process, so when you access your Gmail account for the first time you’ll be signed in with Google Maps, Drive, YouTube and Chrome automatically too. 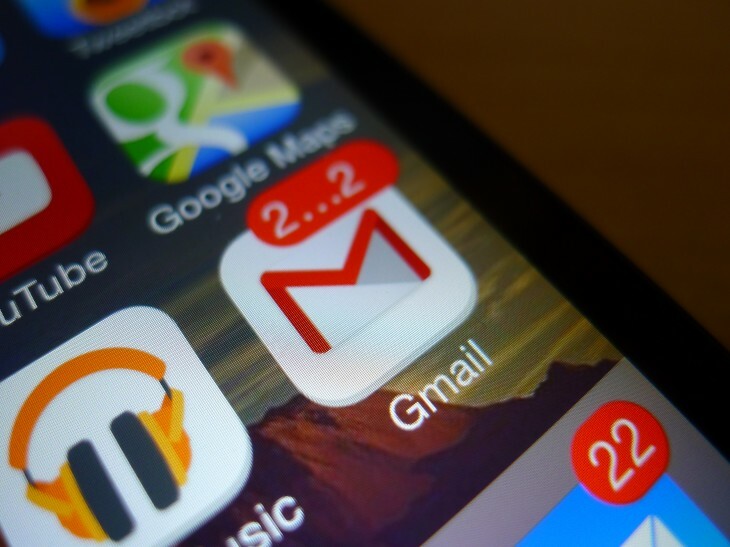 That could be irritating for people with multiple Gmail accounts, but we expect the feature will be configurable.